No. 10 seed Nebraska matched No. 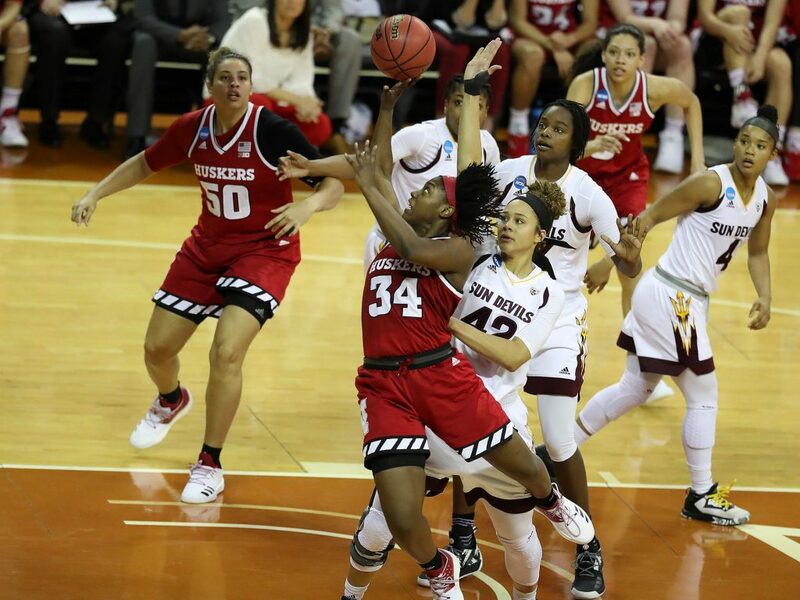 7 seed Arizona State blow for blow for 36 minutes but a 14-0 Sun Devil run over a four-minute span late in the third quarter was the difference, as the Huskers fell 73-62 in the first round of the 2018 NCAA Women’s Basketball Tournament at the Erwin Center on Saturday afternoon. Jasmine Cincore shoots in traffic.